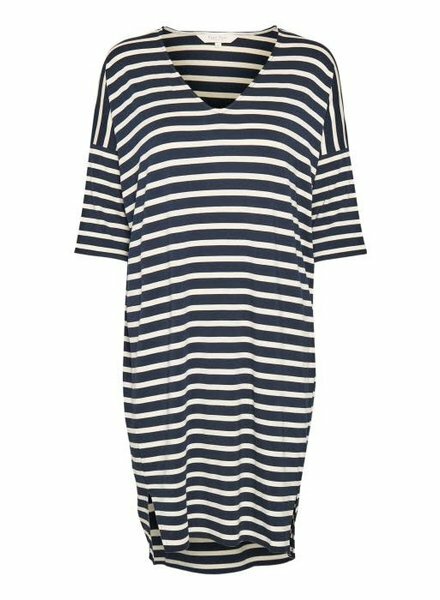 Everything you need in a summer dress! 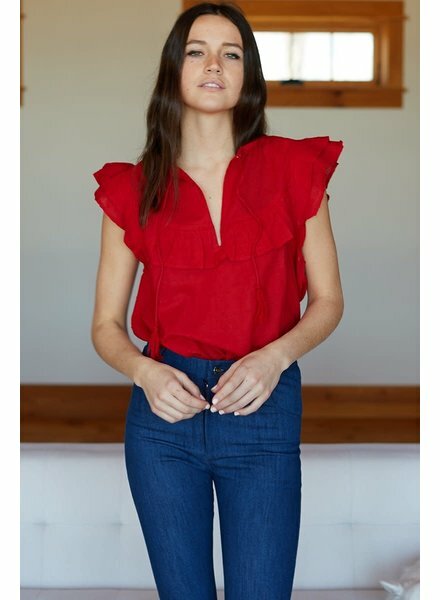 V-neckline, 3/4 length sleeves, comfortable and loose fit. 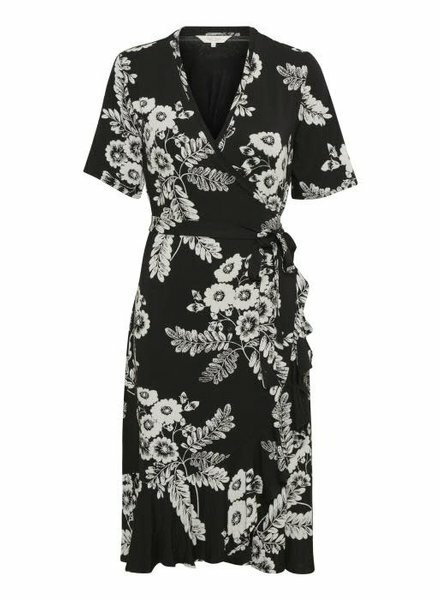 A wrap dress in a soft and delicately structured fabric with a feminine silhouette, decorative frills, short sleeves, and a matching belt at the waist. A classic black leather short with an elastic stretch waist, functional pockets, and a slight flare hem. A short sleeve crop top with a front tie knot and a side zipper. 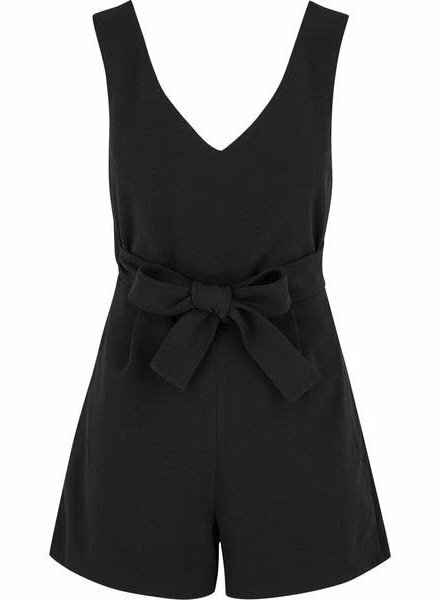 A classic black romper with a deep v-neck on the front and back, a cross back, functional pockets, and a matching belt. Comes with a zipper closure on the back. The Cambria Tank for women features a classic scoop neck line and double-tuck seam detailing at the back. 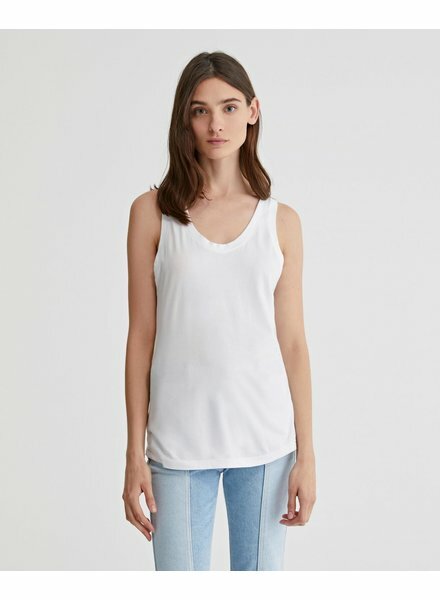 This women’s tank top is designed in a lightweight, 100% pima cotton fabric for the softest hand feel, effortless wear, and an easy, relaxed fit. Pull-on short with 5” inseam and printed stretch techno fabric. 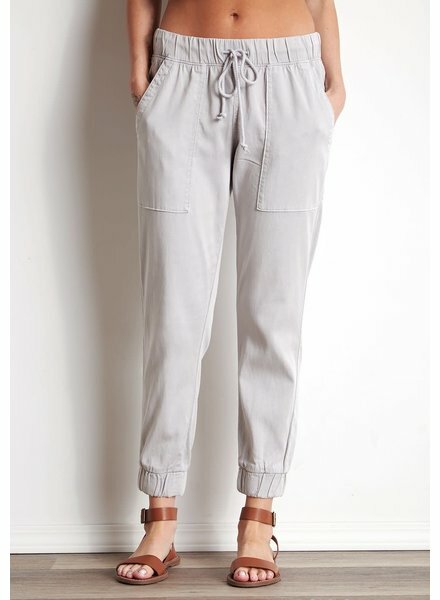 Pull-on trouser with functional pockets, split high-low hem, and matching black belt. This cotton with gold lurex stripes has a 2 button closure at neck - keyhole front opening. Elastic shirring at wrists and neck, as well as a drawstring waist. 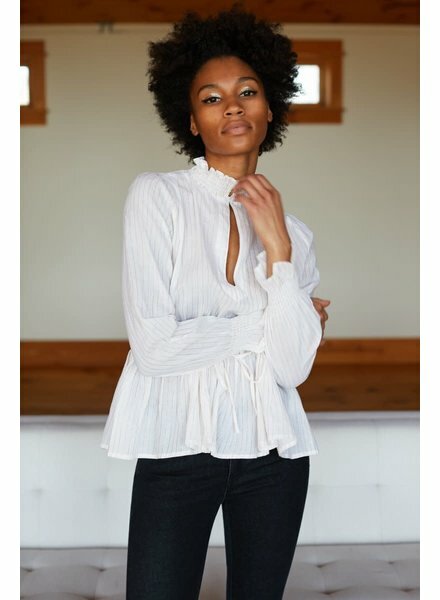 A stunning butterfly sleeve top with a v-neck and tassels. The top is adorned with swiss dots throughout as well as ruffles along the top. A drawstring waist, pockets and cuffed ankles in a luxe tencera texture. Side seam and back pockets with elasticized cuffs. 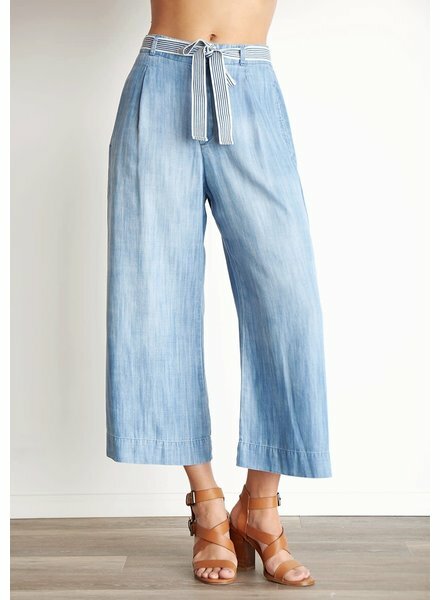 Cropped wide-leg silhouette with a zip fly with button closure, banded waist with elasticized back and removable striped self-tie sash belt, belt loops. 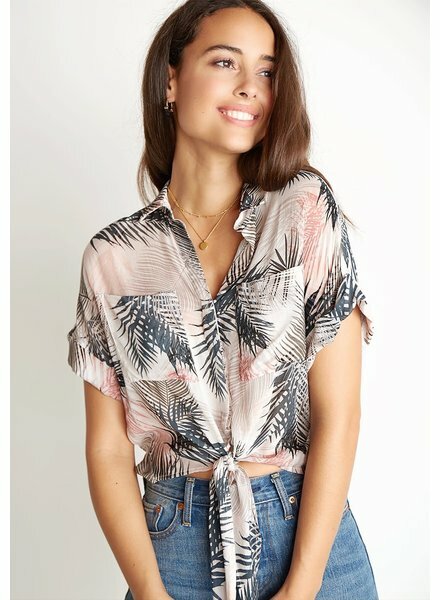 Tropical inspired, this top has us in vacation mode. Lightweight for travels with a boxy cropped silhouette in a sunset palm print. A super sweet, button front and tie waist denim romper. 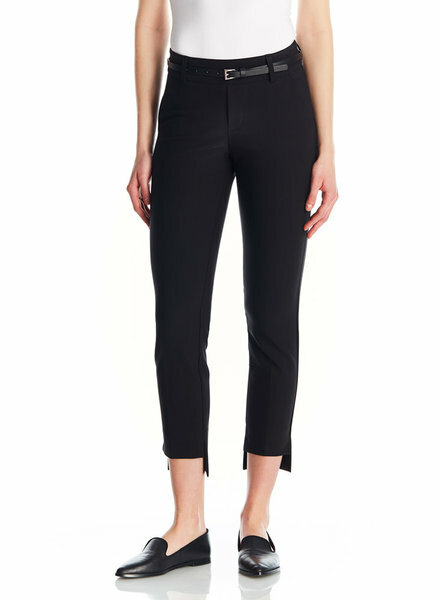 Front button closure, elasticized waist, side slant pockets, contrast side striping that compliments your silhouette. Classic fitting crew neck tee with "Sporty" graphic print.